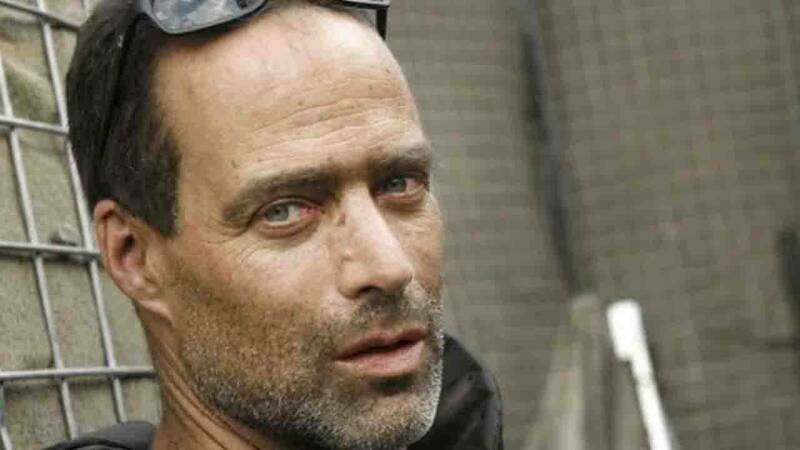 Join author and war correspondent Sebastian Junger on November 15 at 7:30 p.m. at the Stieren Theater at Trinity University for the Maverick Lecture series at Trinity University. The lecture is free, and open to the public. For more information, visit Trinity University's website. Provide a platform for veterans to share their experiences, both at war and at home, with the communities they have served. Give civilians, who may not fully understand the military experience, an opportunity to become aware of the challenges many veterans and their families face during transitions coming back from war and for years afterwards. Strengthening military families by improving emotional well-being, parental resilience and social connections. Helping parents prepare their children for success in school. Giving parents and caregivers the tools to foster healthy nutritional habits for the entire family. To learn more about Veterans Voices, visit pbs.klrn.org/veterans.